Looking for a nice clean, quiet park? 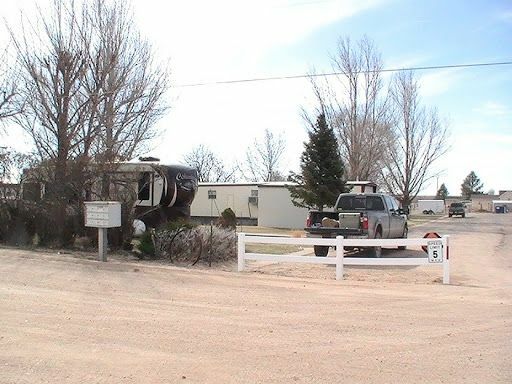 Come visit us at Wagon Wheel Mobile Home & RV Park. We are not that far off of Highway 14, but far enough that the night traffic is not roaring by you while you are trying to rest, relax or sleep. We have 50 amp connections. Water and trash service is supplied. We have six spots that have sewage connections. All of our spots have water and electric available.